This month on Miss Millennia magazine we’re learning about new spiritualities! Tracy Jennex is a Reiki Master in the tradition of Mikao Usui and has been practicing Reiki for nearly 10 years. During this time she has explored the use of supportive energetic tools such as crystals, feathers, and Tibetan bells. When appropriate, Tracy integrates these tools into her Reiki treatments offering “Reiki with a Twist”. Tracy is passionate about holistic health care and works to empower clients to take an active role in their health and well-being. At the end of a session, she will discuss the treatment and offer suggestions to help the client support their own life force energy. Reiki (pronounced Ray-Key) is a Japanese technique for stress reduction and relaxation that promotes healing. It was discovered in Japan by Dr. Mikao Usui in the early 1920s. Reiki is gentle and an non invasive way to help heal the mind body and Spirit. It is based on the idea that an unseen life force energy flows through us and is what causes us to be alive. If one’s life force energy is low, then we are more likely to get sick or feel stress, and if it is high, we are more capable of being happy and healthy. How did you first learn about it and what drew you to it? During my final year of university, I felt as though something was missing in my life and felt lost about what to do after completing my Degree. I knew I wanted to help people but didn’t know how. Then my very intuitive sister, Kelliena, introduced me to my future Reiki Master, the late Sheila Earle. After receiving my first Reiki treatment from Sheila, I was hooked. How do you incorporate Reiki in your daily life? I use Reiki for everything! From clearing energy from a business meeting to sending energy to my food. Reiki helps remind me of who I am and my connection to this world. It helps me tame my ego and gently reminds me be my authentic self. I also give myself daily Reiki treatments which helps balance my energy especially during times of stress. What has the greatest reward been from incorporating Reiki into your life? Seeing life through the lens of compassionate eyes and helping my students and clients see their own power how they can heal themselves. What hardships have you come across whilst practicing Reiki? How do you stay committed despite these hardships? Remember, there is always a lesson behind each hardship. Reiki assists with balancing your energy so that you can clearly read the situation and not get caught up with the ego. I stay committed to Reiki cause it is ingrained in my soul and I also see the many benefits it offers to clients, students. My Reiki Master Sheila use to say, ‘we are spiritual beings living in a hectic world but you have to make time for you.’ Keep spirituality simple by living in the moment and by doing things that make you happy. Anything from going for a walk, cooking, yoga, to listening to music etc. You may need to try a few things before you discover what will resonate with your spirit. No one else can do this for you, it’s your path, you just need to find out what works for you and go from there. Reiki has roots that stem back to Buddhism. Do you consider yourself as practicing Buddhism? No. I would say I am Spiritual. Tracy also offers distant Reiki treatments. 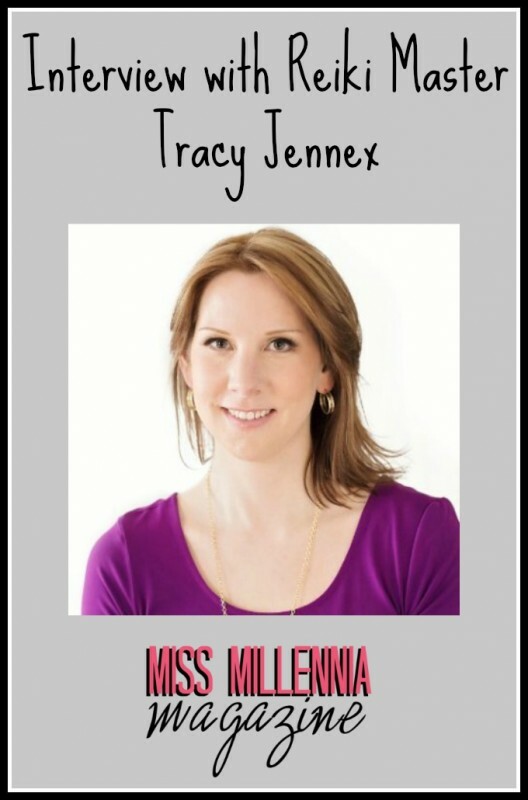 Want to learn more about Tracey Jennex? Find her on facebook here!